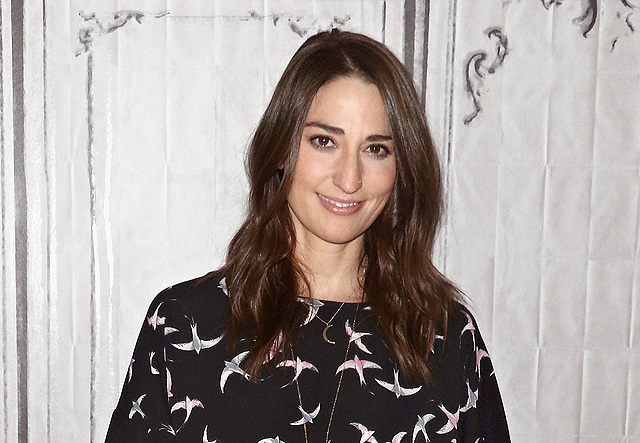 Grammy and Tony-nominated singer and songwriter Sara Bareilles will deliver a special “In Memoriam” performance during the 89th Oscars ceremony, show producers Michael De Luca and Jennifer Todd announced today. Hosted by Jimmy Kimmel, the Oscars will air live on Sunday, February 26, on the ABC Television Network. “Sara’s unique artistry will honor those we’ve lost in our community including familiar faces and those behind the scenes who have enriched the art of moviemaking,” De Luca and Todd said. Following Bareilles’ “in memoriam” performance, an extended photo gallery of more than 200 filmmakers, artists and executives will be recognized on Oscar.com. The 89th Oscars will be held on Sunday, February 26, 2017, at the Dolby Theatre at Hollywood & Highland Center in Hollywood, and will be broadcast live on the ABC Television Network at 7 p.m. EST/4 p.m. PST. The Oscars, produced by De Luca and Todd and hosted by Jimmy Kimmel, also will be televised in more than 225 countries and territories worldwide. Additionally, “The Oscars: All Access” live stream from the red carpet and backstage will begin at 7 p.m. EST/4 p.m. PST on Oscar.com.